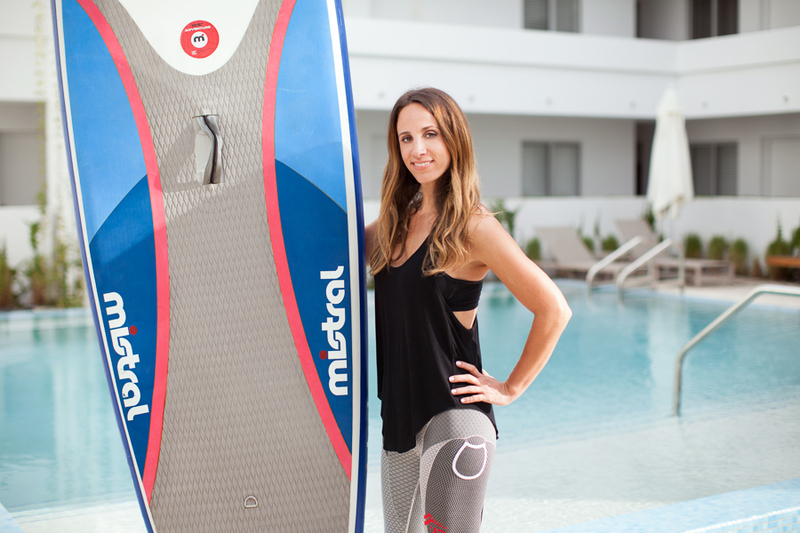 Meet Jodi of Pool Paddle Fitness. She’s the force behind this creative concept in Pittsburgh, Pennsylvania where classes are given to people of all ages and all fitness levels. 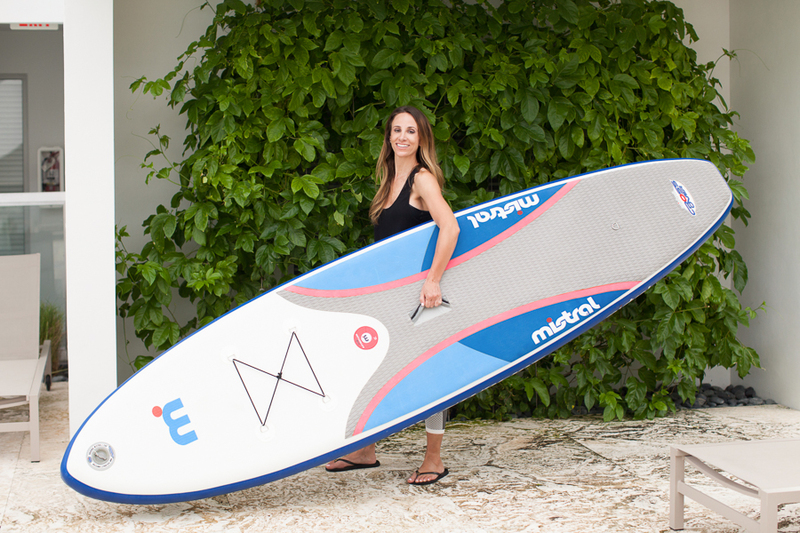 We had a blast working together to create lifestyle photos for her website in Key, Biscayne, Florida. Follow her on instagram, facebook and twitter! 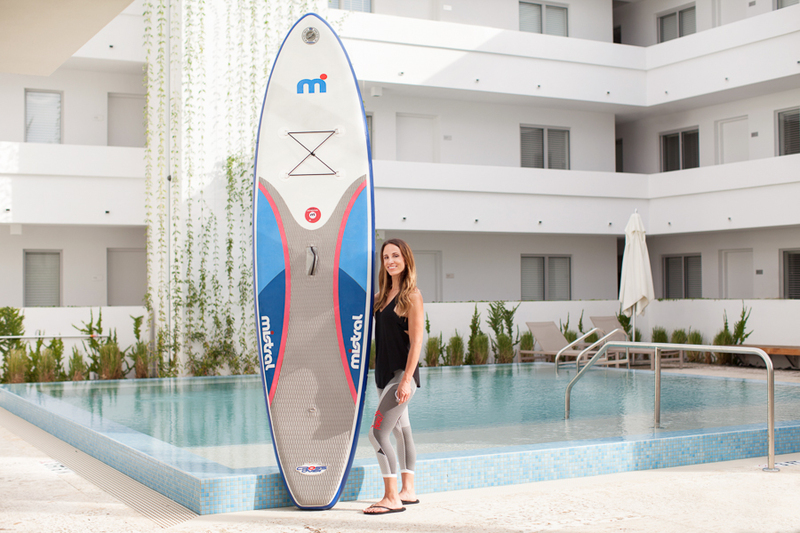 This entry was posted in Personal and tagged miami lifestyle photographer, miami lifestyle photos, pool paddle fitness, yoga on January 10, 2018 by Tova Photography.